Instaology – science of desperate attempts to capture the moment. 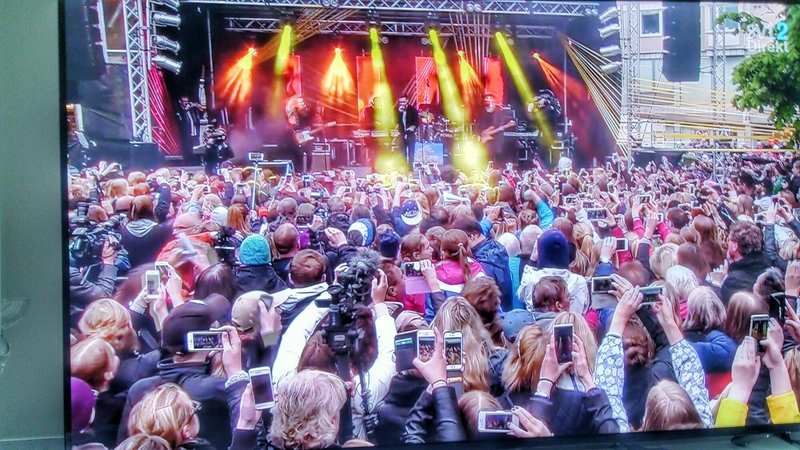 Måns Zelmerlöw – Eurovision Song Contest winner 2015 – is performing live in Lund (his home town). How many cellphones do you see?